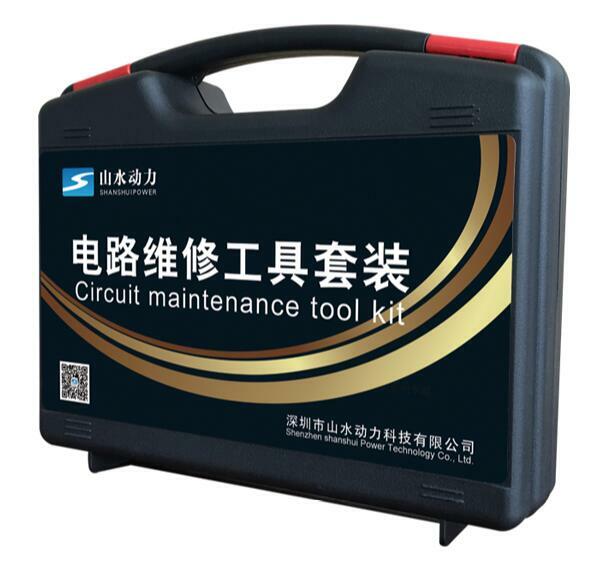 Circuit maintenance tool kit is designed to supply comprehensive repair tools for electrical personnel, improve Work efficiency. Hook the corresponding line with probe connector. rotate handle. 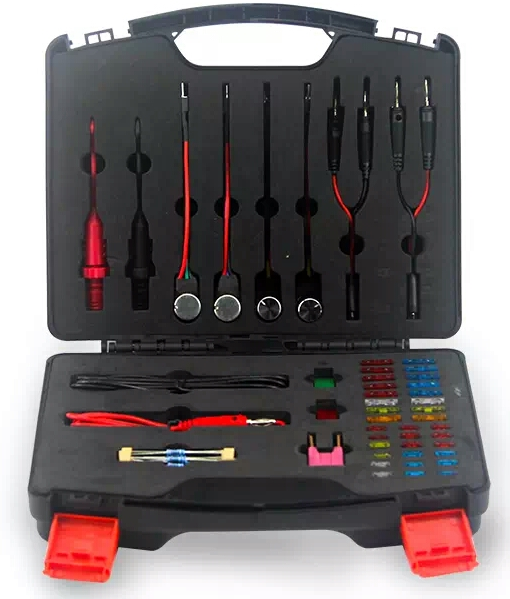 connect puncture probe connector and multimeter with connecting line. 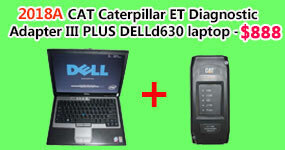 can test the line successfully. 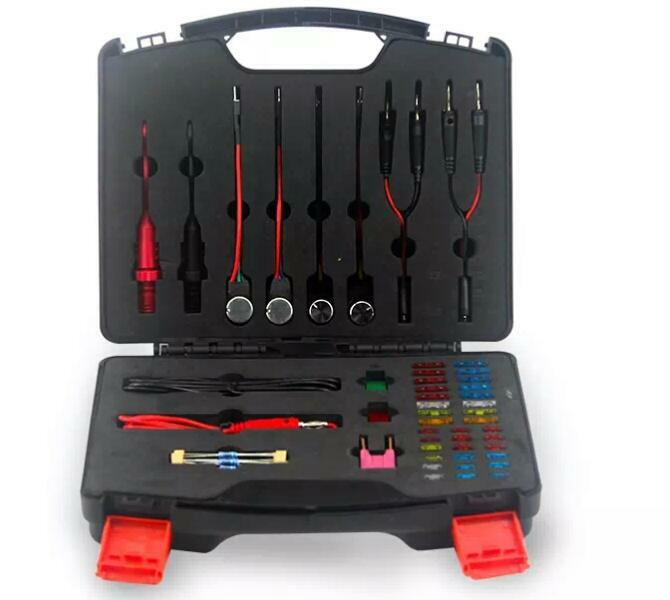 Which is mainly used to test signal of injector. 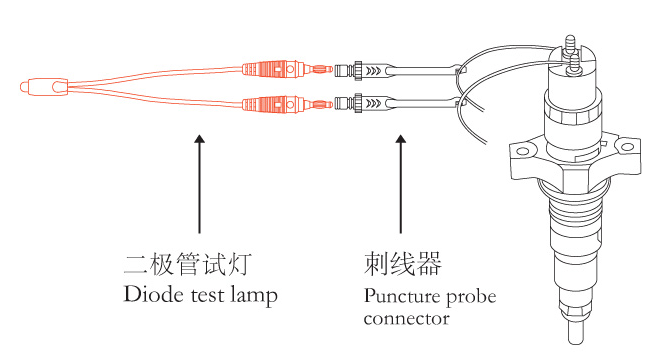 Test lamp will flash if signal is normal, conversely, when test lamp always bright or just black, it means injector signal wrong. 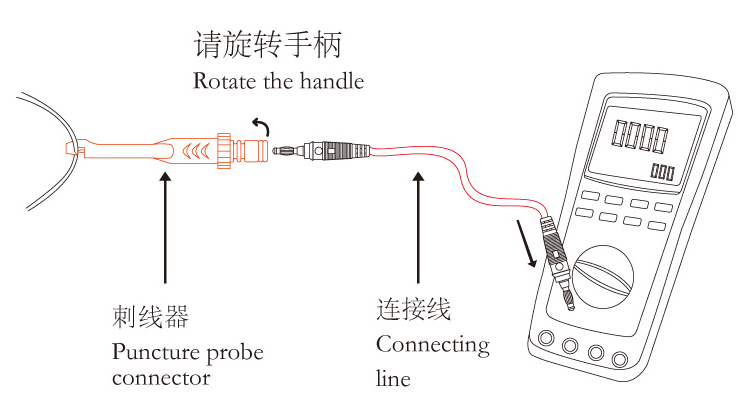 Pierced the two lines of the corresponding injector with puncture probe connector and connect the test lamp. 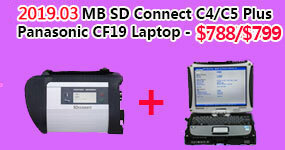 which is mainly used to simulate sensor signalsand see the change of data flow to determine the line good or bad. 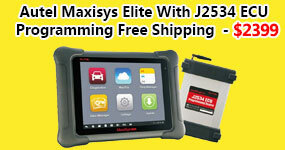 It can also simulate the signal of the temperature sensor and test the quality of the urea post-processing. Main analog sensor types: pressure sensor - rail pressure sensor, oil pressure sensor, intake pressure sensor, urea pump pressure sensoretc. The use of simulated pressure sensors is shown in the figure above, which can be exchanged between positive and negative poles in the process. The middle line must connect the signal line. 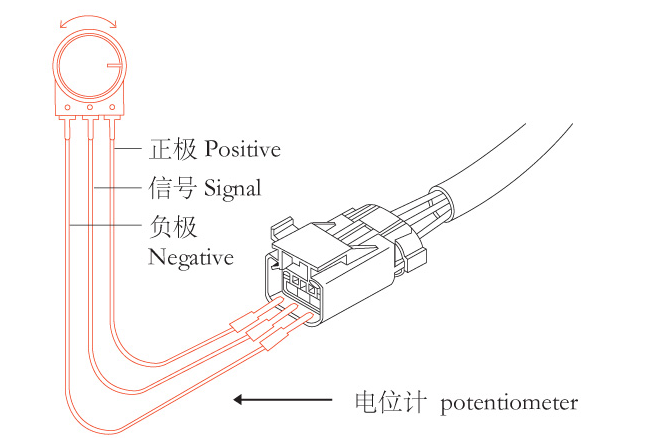 After connection is completed, the voltage of the rotating knob signal line will change between 0V and 5V to determine the quality of the line. 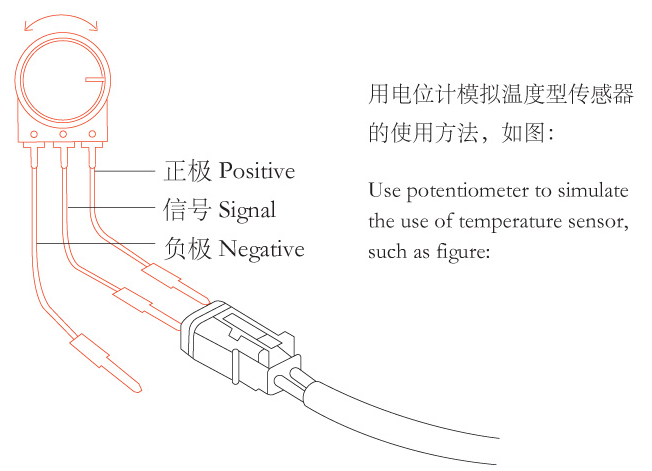 When simulating temperature sensor, only use 2 lines. 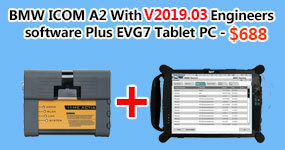 You can use positive pole and signals, and you can also use signals and negative poles. 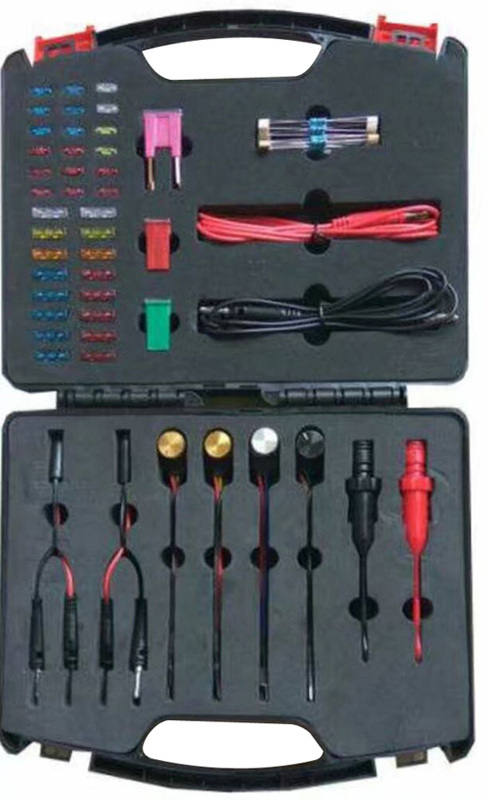 Main analog sensor types: water temperature sensor, intake temperature sensor, engine oil temperature sensor, fuel temperature sensor, urea tank temperature sensor, urea pump pressure sensor, urea tank level sensor, post-processing temperature sensoretc.